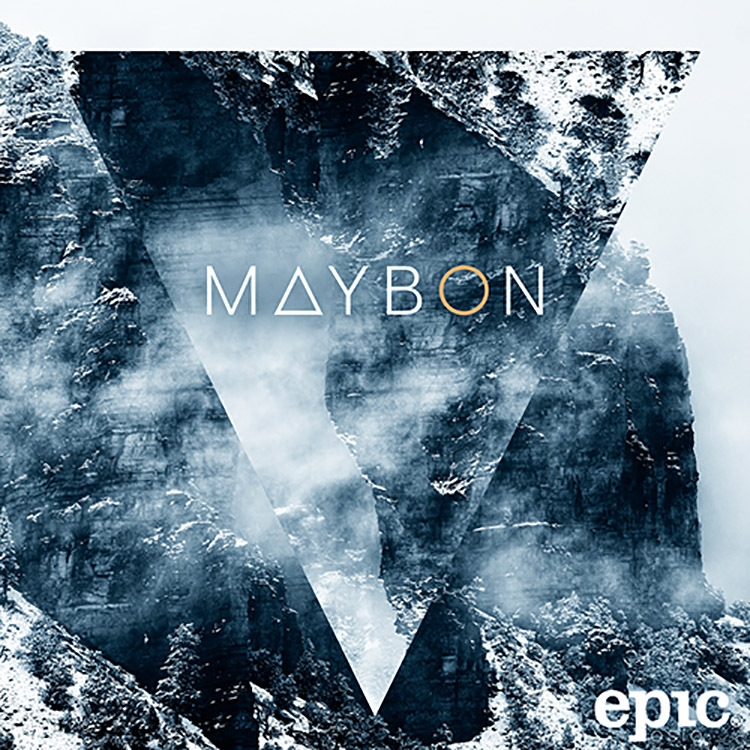 Norway’s Maybon is bringing all the feel good vibes to the table this weekend. Not long after he released a collaboration with Robin Vane, he’s now back with new single “Better With You” featuring Temmpo (Felix Jaehn, Nicky Romero). With the application of synths and a driving chorus hook, the release possesses a palpable quality while residing in the space between pop and electronic,”Better With You” is sure to resonate with everyone hitting the dance floor this weekend! “Better With You” is the title track off his debut EP; pulling together all of his singles throughout the year. The entire package is available now and you can take a listen to the single below!